It’s been a few months between blog posts again. 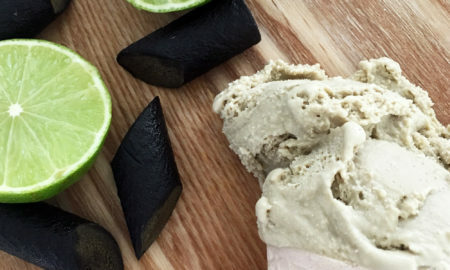 As much as I had many wonderful recipe ideas to share at the start of this year, a lot of my spare time has gone towards house stuff (we’re nearly completed…) and kids stuff (moonlighting as their Uber driver). I’m getting used to the fact that I may well only be able to blog during school holidays! Needless to say, today is the first day of the winter holidays. Brrr! 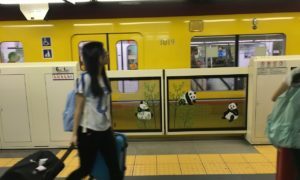 I had missed the Tokyo train system. I found myself instinctively moving towards the spot in the train carriage I always used to stand at. I haven’t despaired as much as last year when I entered a similar blogging hiatus as I now know that I do enjoy hanging out here (as opposed to being completely over it) and I’ll no doubt be inspired to cook and blog more again once we’re in our new house. I’m very much looking forward to working with my Bosch ovens which I had a chance to trial at a Brand Experience Session last month. This was all under construction three years ago but it’s now all done. The Shinjuku Bus Terminal is now a convenient and cheap way to get in and out of Shinjuku. The adjoining Newoman department store is pretty good too! 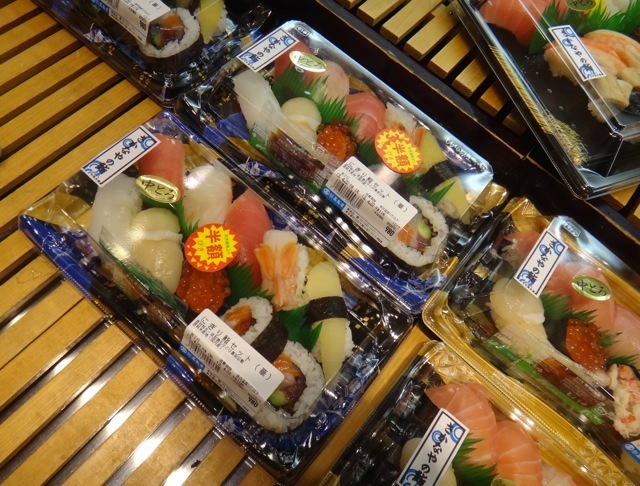 Something else that reignited my love of cooking was my trip to Tokyo last month. Talk of visiting Japan again arose last year with the announcement of Blythe Con Japan being held in 2016. I’m sure I’ve mentioned my love of Blythe dolls in previous posts, and in case you think I’m insane, quite a lot of people around the world love Blythe too! Blythe Conventions are quite widespread internationally and finally, Japan was hosting one too. I simply had to go! My friends and I literally got off the plane and headed straight to Tsukiji Fish Market for breakfast. This centuries old market and auction house will be moving later this year. Glad I visited! To be honest, I was hoping for a specific reason to get over to Tokyo again. Since our last visit as a family three years ago, I vaguely promised to take the family (or at least me) back to Japan every other year but it never happened. Skiing in Japan had always been on our list of things to do but travel plans that didn’t involve karate or go-karting inevitably ended up on the back-burner. Blythe Con Japan would be an awesome and concrete reason to visit Tokyo. Harajuku’s Takeshita Street has not changed much at all! Sadly no colourful characters on weekdays. 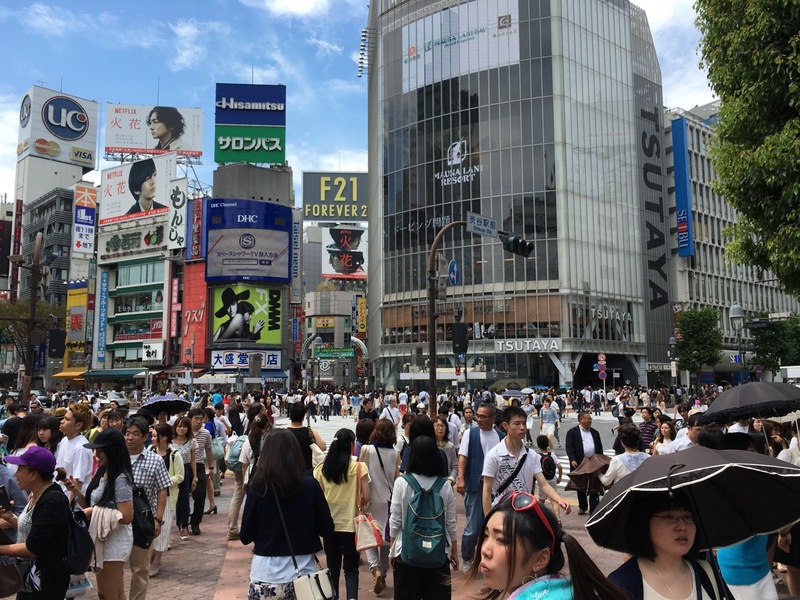 Nearby area Omotesando however has developed into a significant shopping and eating precinct. When I mentioned to my husband that I’d like to get over to Japan, he suggested that I go alone. Alone? I hadn’t travelled overseas on my own since I was young and fearless. How exciting! My husband loves Tokyo but it wasn’t somewhere that he felt warranted the additional expense of accompanying me. The kids LOVE Japan and it was hard contemplating a trip without them, but it did make sense to make this journey an entirely selfish celebration of my love for Tokyo. So for six straight days I binged on Tokyo, both old and new. 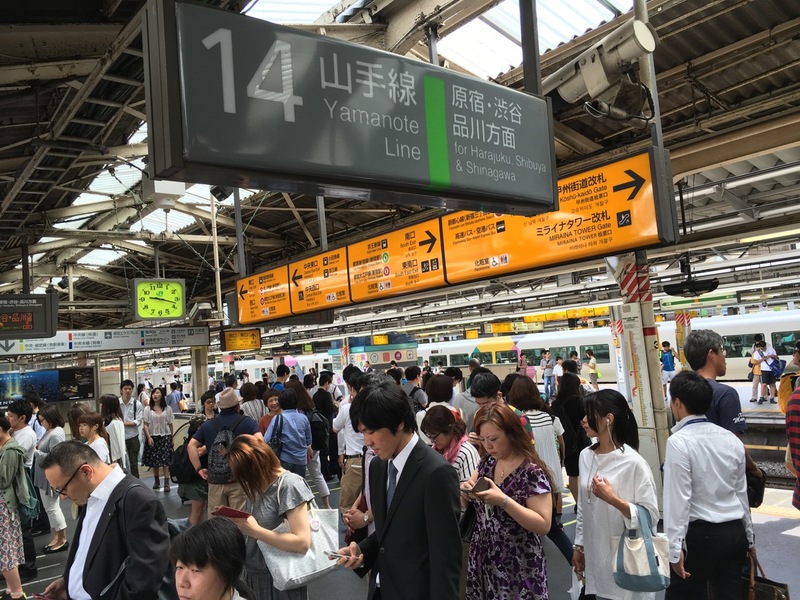 I sought out ‘my’ Tokyo that I fell in love with when I lived there twenty years ago, and this time I opened myself up more to the Tokyo I didn’t know. Obviously cities change with the passage of time and Tokyo was certainly no exception. If anything, it changed with such rapidity that it distressed me somewhat on my last visit. This time, I wasn’t as dismayed to find parts of ‘my’ Tokyo metamorphosed, if not entirely destroyed and rebuilt upon. 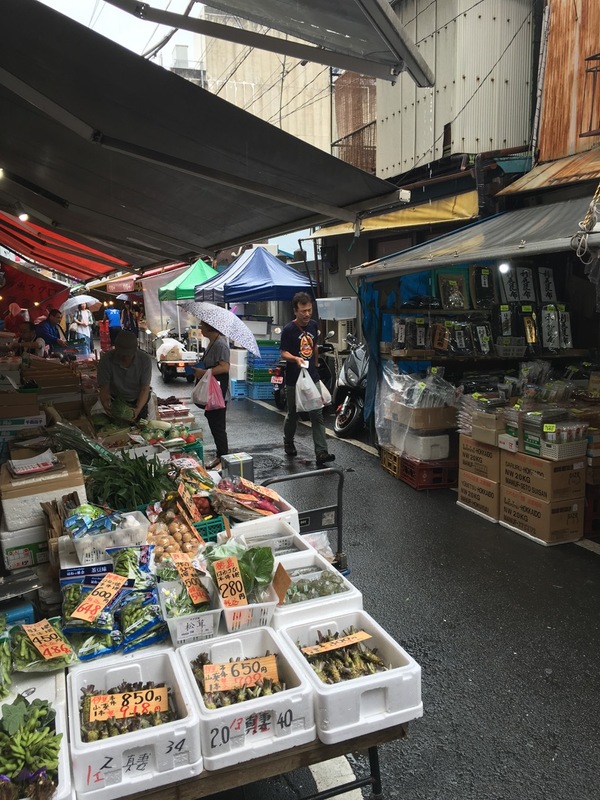 For example, my old shopping district of Shimokitazawa bore very little resemblance to what I knew and loved. 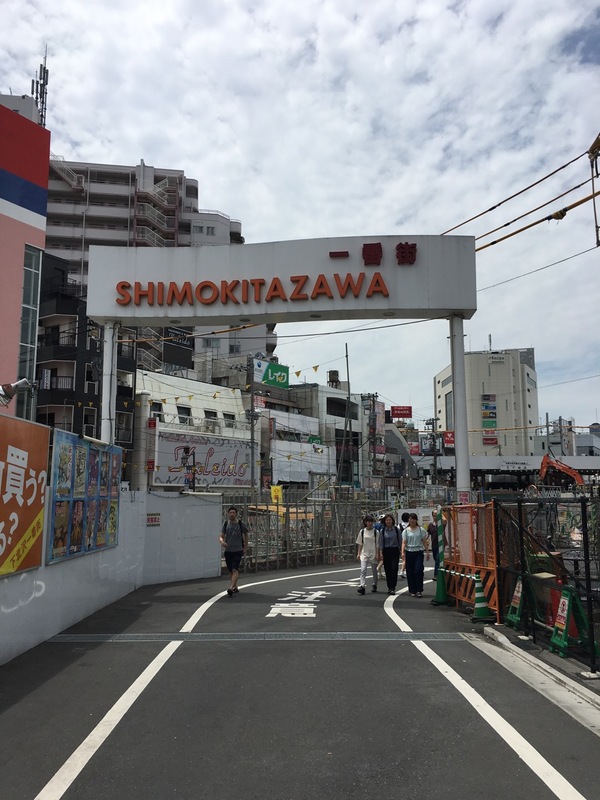 In sinking the Odakyu line underground, Shimokitazawa now has a giant space of land aboveground where the train line used to be. Quite strange looking at it! This used to be a crossing point. I chose to stay in Shinjuku at the Hotel Century Southern Tower again. It was on the pricy side now due to our low dollar but I still think you’d be hard pressed to find a more convenient location. I got to know Shinjuku more and I was happy to find that hubby’s favourite section in West Shinjuku was still exactly as we’d enjoyed it; full of small bars, yakitori shops and tomato-faced ‘salary’ men enjoying an after-work drink or seven. 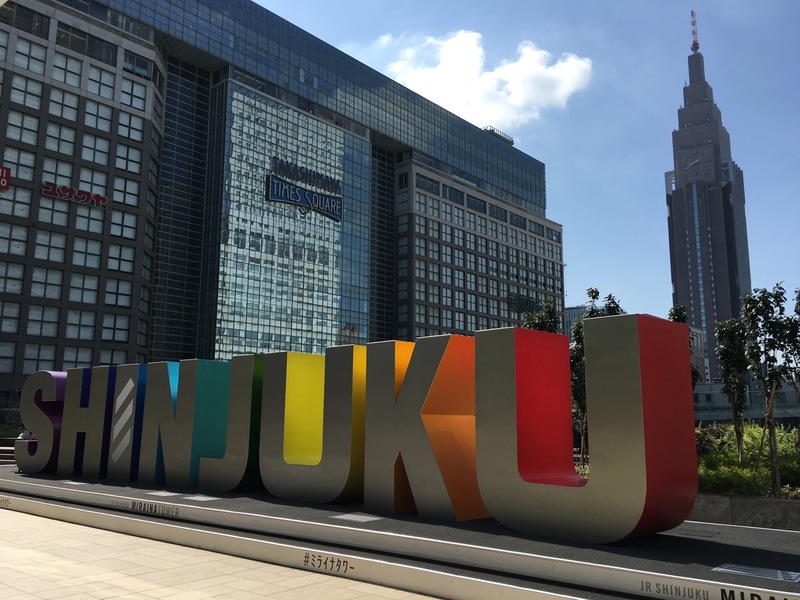 Shinjuku is a great base and if shopping and eating is your jam, you can easily spend a month just there without visiting the same place twice. Showa Era style signage is still abundant in Yokohama. Curious if my mother will recognise this as a place we may have gone to in the 70s! On this visit, I finally got to visit Yokohama, the city of my birth. 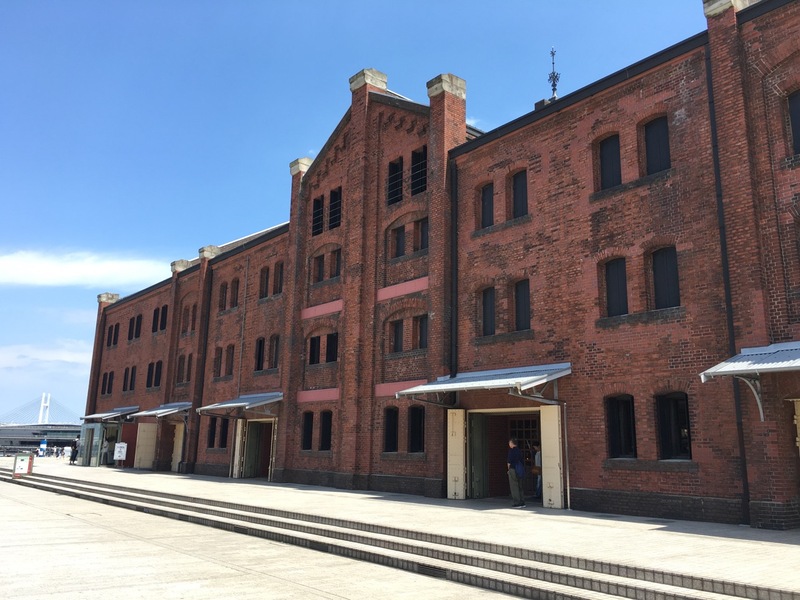 While Tokyo had changed significantly over the last twenty years, I was pleasantly surprised to find that Yokohama remained largely the same. 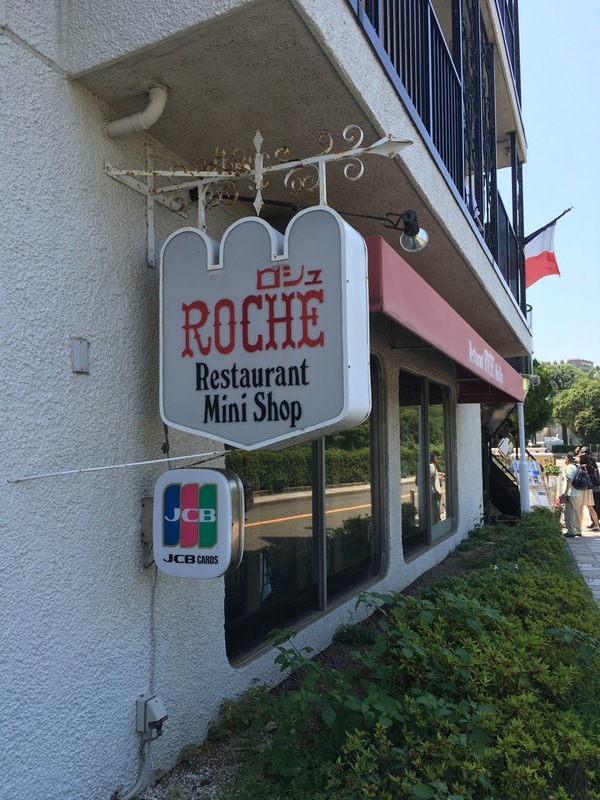 Motomachi, the shopping precinct that my mother and I would go to after kindy, retained a lot of the Showa Era signage and atmosphere that are in my childhood recollection of the area. Although I rarely visited Yokohama’s Chinatown, I felt that part of the city changed the most, with many tourists clamouring to eat the area’s best pork buns and the like. There was a lot more to see of Yokohama, but I decided that I’d save it for another visit, hopefully with my kids in tow. I know they’d love the Cup Noodle Museum! Other than spend time in familiar territory such as Shibuya and Harajuku, I got to know Nakano which played host to Blythe Con Japan. 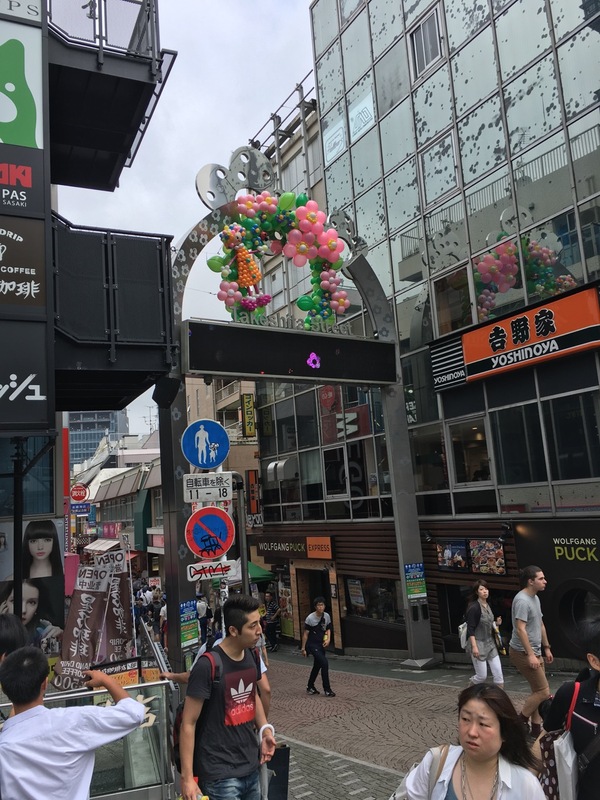 I didn’t remember Nakano to be anything other than a residential area in the outskirts of Tokyo, but it has quickly become a fun destination in its own right. It retained all the charm of suburbia that was is completely absent in Shinjuku. Nakano Broadway reminded me of the residential shopping areas where you’d go to grab some freshly fried tonkatsu for dinner, or strawberry shortcake to take to a friend’s house. 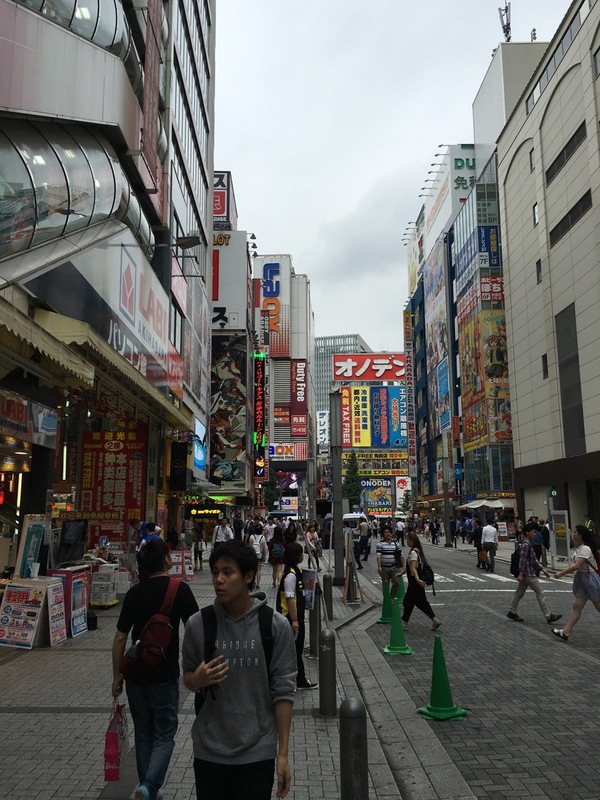 Akihabara was totally unrecognisable to me! It used to be somewhere you went to buy electronics. 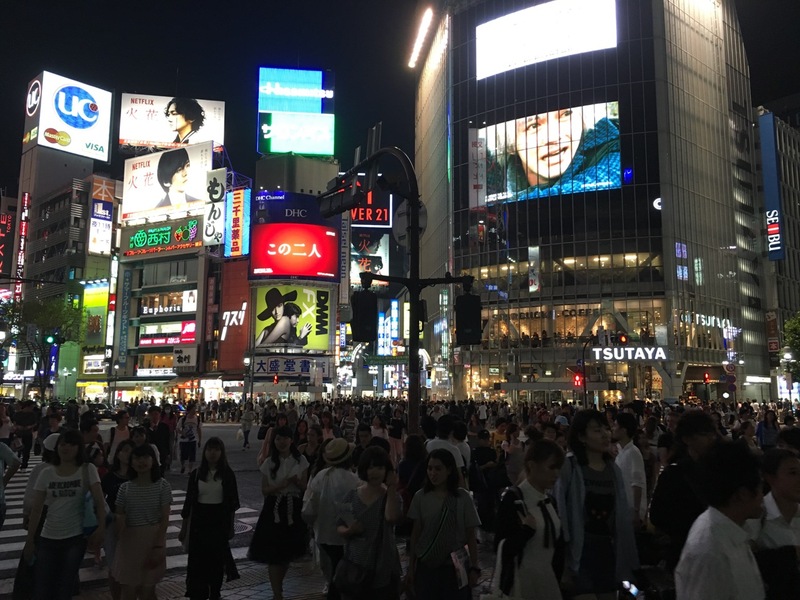 Now it’s loved by tourists seeking an Otaku experience and there are even decent places to eat! I deliberately also chose to spend some time in Ginza on this visit. Ginza is home to all the high-end fashion brands and traditional Japanese confectioners and cafes that have been in the area since the late 1800’s. I very rarely visited Ginza twenty years ago as it didn’t really hold much appeal to me back then (which ironically was when I actually had the bank balance to support a few splurges…). I can live without a new Louis Vuitton bag these days but Ginza would draw me back purely because of Hakuhinkan Toy Park. My kids would go nuts there! Ginza is also where the old Kabuki-za theatre is and as my mother wanted some photos of it, I was more than happy to oblige. 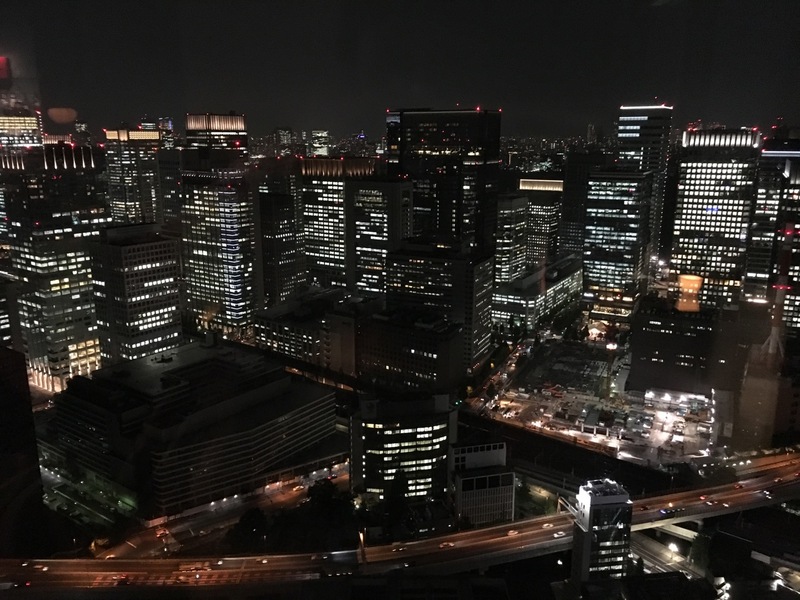 Stunning view of Tokyo at night from Mandarin Oriental hotel’s lobby on the 38th floor. Nihonbashi, like Ginza, is an old area and well renowned for the finer things in life. Still love the look of Shibuya’s ‘scramble’ crossing at night. Reminds me of the good ole days, heading towards a bar or two to spend our scholarship money on. Bar, Isn’t It? was a firm favourite. I have to say a big thank you to my wonderful husband who held the fort while I was away and took on the Mr Mum role. I missed my family terribly but I have to say that I was able to achieve a lot of goals in Tokyo this time, focussing solely on the things I wanted to do and see. I knew I wouldn’t be able to do 100% of the things I had planned but I was happy to leave some things for when I can next visit, and hopefully with the family.